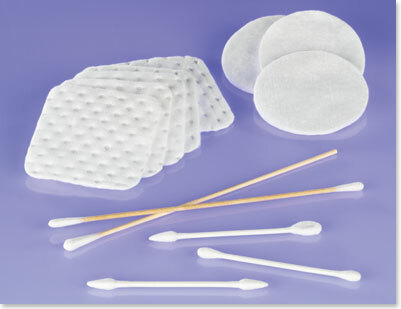 Precision swabs and cosmetic cotton pads are a must have in the beauty industry. Choose from a selection of cotton swabs and handles that suit your needs. We offer both single and double head precision swabs. Our soft 100% cotton pads are a great multi-purpose accessory. Use them wet or dry for removal or application of product.